The Interactive Data Map was developed for the Cumberland County Economic Development Corporation to promote the County to prospective businesses. 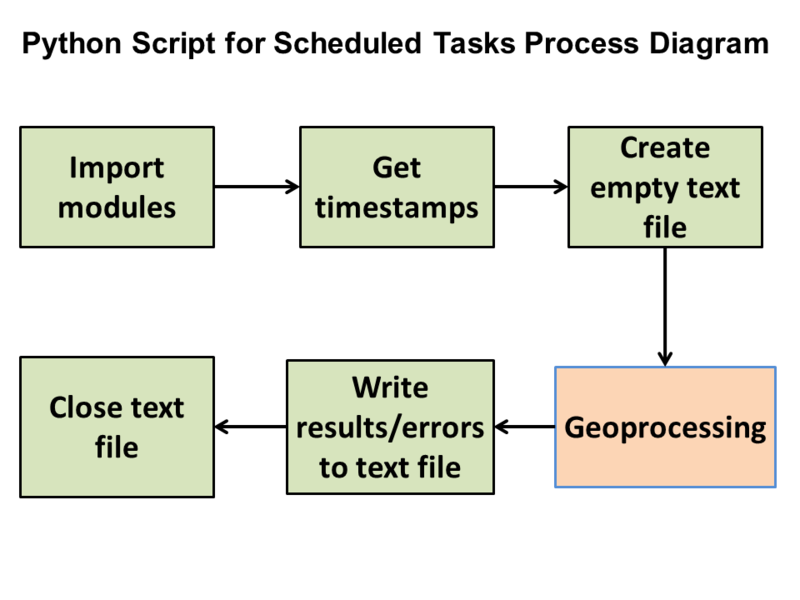 It features a custom deployment of the Esri Shortlist Storytelling web map application. This interactive web map showcases members of the Pennsylvania Mapping and Geographic Consortium. It was built using Leaflet.js and the Esri Calcite Maps theme. 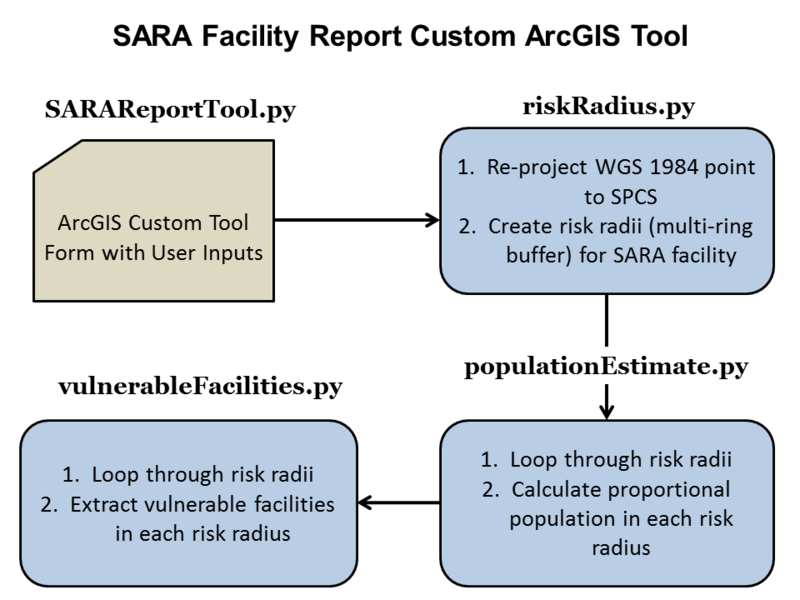 The SARA Report Tool is a custom ArcGIS tool developed to assist Cumberland County Public Safety with the reporting for hazardous chemical facilties. 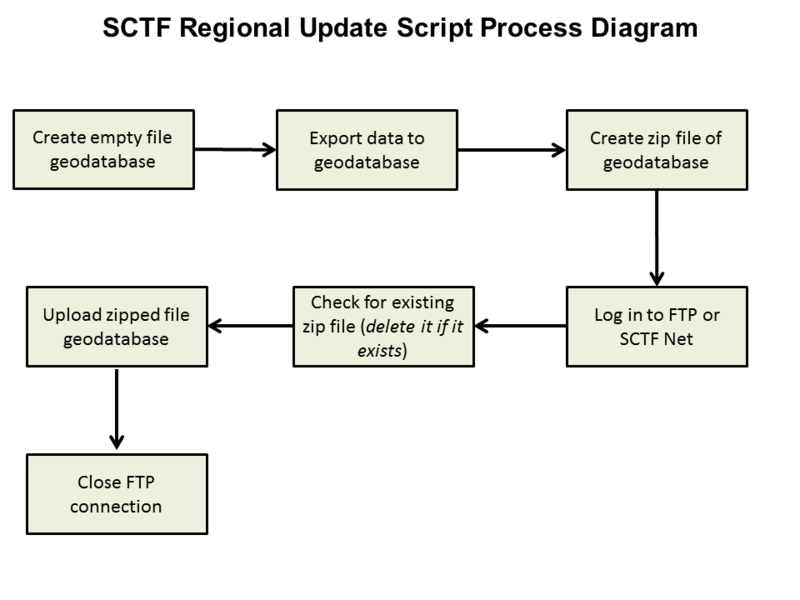 Various python scripts have been developed to help automate the regional GIS data update process for the South Central PA Task Force. Camp Swatara is a family and summer camp located in southeastern Pennsylvania. 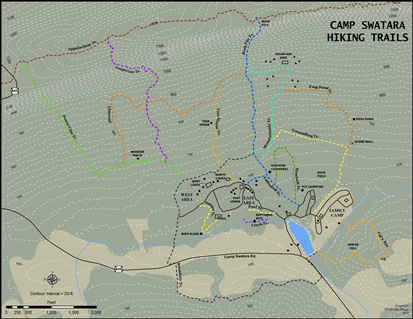 The focus of this project was redesigning the hiking trails map with more accurate mapping of the trails. 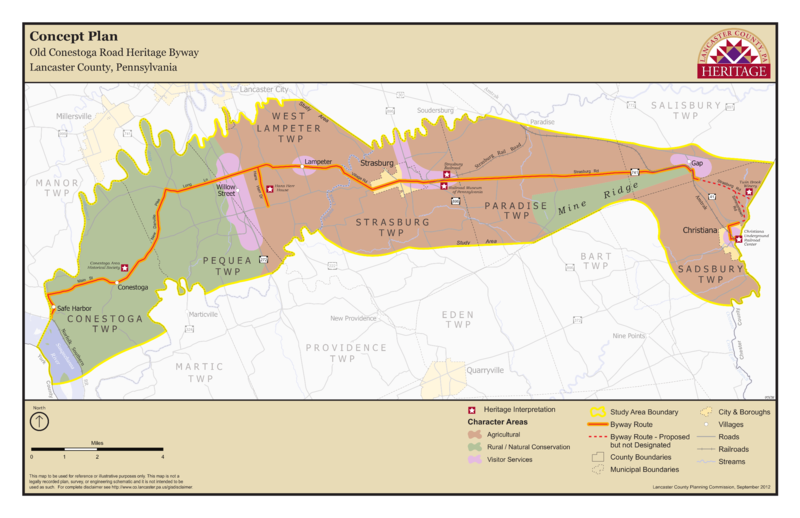 This project involved developing a standard layout and design for a series of maps telling the story of Heritage Byways in Lancaster County. 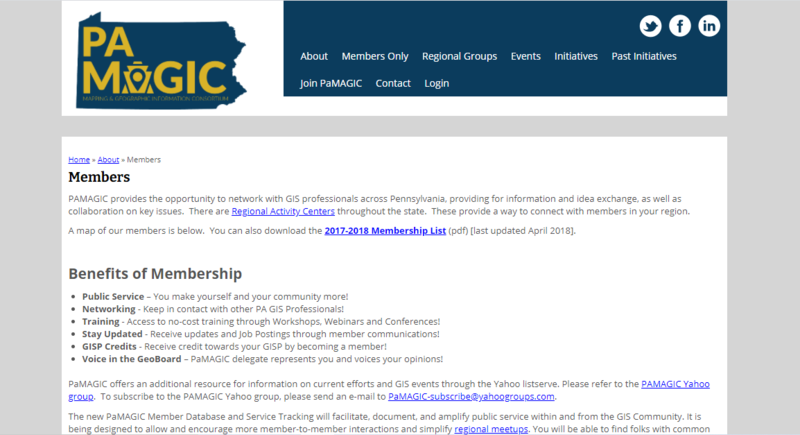 I led a team in redesigning the Pennsylvania Mapping & Geographic Consortium's website using Drupal.